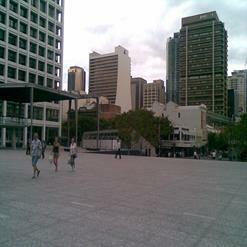 The Zoo is one of the most popular live music venues located in Brisbane. Visitors can enjoy anything from hip hop, beats, rock, jazz and reggae. The venue has played host to a large array of amazing events. In addition to the music events, the Zoo is also well-known for hosting awards nights, product launches, fundraisers, fashion parades, design showcases and much more.